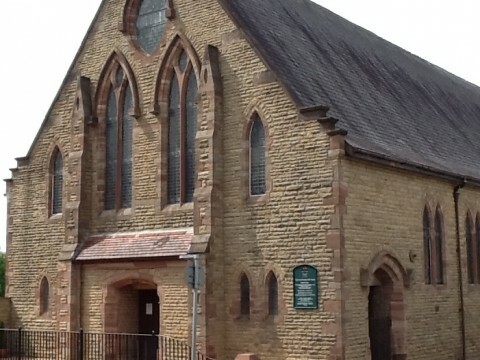 Welcome to the live broadcast from Sacred Heart Church, Colne, Lancashire, in the Parish of The Good Shepherd. We hope you enjoy our service wherever in the world you may be. All recording requests must be made in advance, directly with the parish.